Last night, President Obama spoke to the country about the “State of the Union”, and it seems we still all have a lot of work to do. This is not going to be a commentary on “Politics in America”, as this is not the forum for that discussion, but it will be a commentary about how important it is that you as a student TAKE ACTION. In his speech last night, Obama addressed a few key areas that pertain to you as a student. The main one being employment. 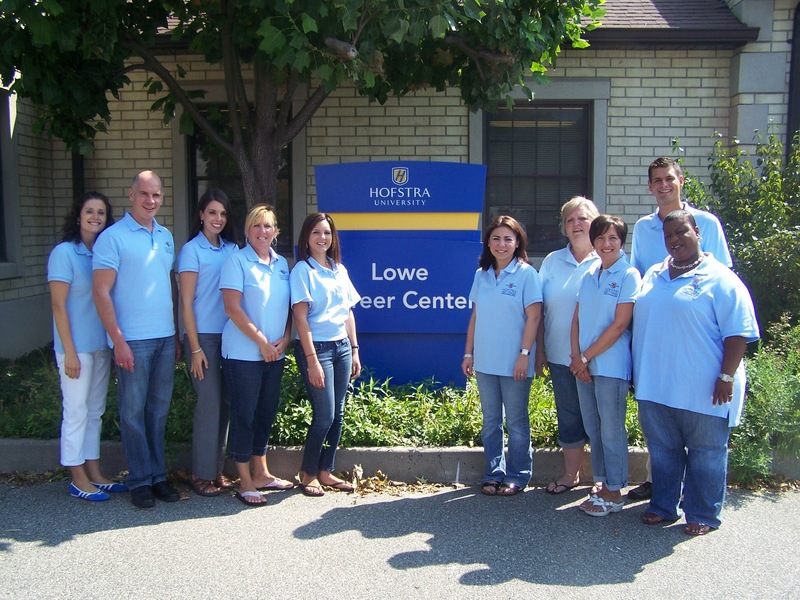 Many of you are here studying at Hofstra, with the hopes of becoming employed after graduation. The news about the employment landscape can be daunting, the figures a bit unnerving, and sometimes difficult to understand. What you have to know, as a student is that there are opportunities available to you now, while you are obtaining your degree. These opportunities are available and they are posted on our jobs website everyday. Employers from the local community and beyond post on our PRIDE-CMS system seeking students like you for work. Some of these opportunities are internships; paid, unpaid and for academic credit. Some opportunities are full-time and part-time employment. What they all have in common is that they yield the results of learning about the world of work. These opportunities give you, a student, the hands on experience of being in the workplace, and developing skills along the way. If you are seeking employment or an internship, it would be in your best interest to visit the website, today, like right now: PRIDE-CMS. If you are unsure about being prepared for the world of work, or not sure what it is you want to do, stop by the Career Center, we can help. We at the Career Center aim to ensure that we provide you with the necessary resources to assist you with obtaining a job or internship. We provide assessments, career-counseling appointments, resume critiques, mock interviews, and assist you with your job search. 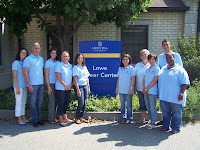 Our job is to help navigate your job search in the direction that best suits your needs. We are a very engaging office. In fact we love what we do! This semester we look forward to coming to your classes to discuss our services, while we continue to collaborate with student organizations, and other members of the Hofstra Community to assist you with the job search process. In addition to what we do, YOU are a major part of the process. You have to become involved; you yourselves must come to us, and utilize the services we provide for you. We will meet you where you are, but YOU have to GET INVOLVED and TAKE ACTION TODAY.